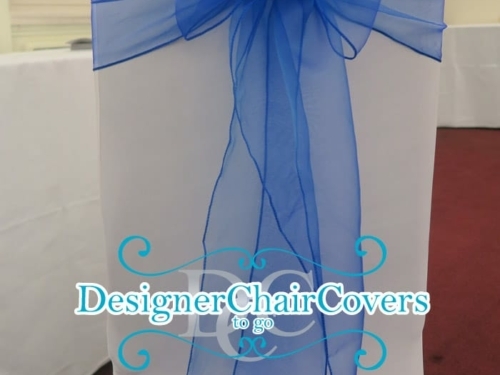 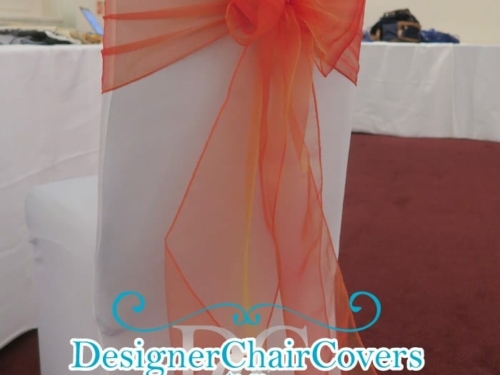 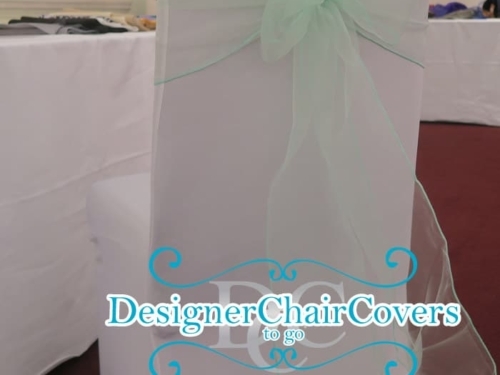 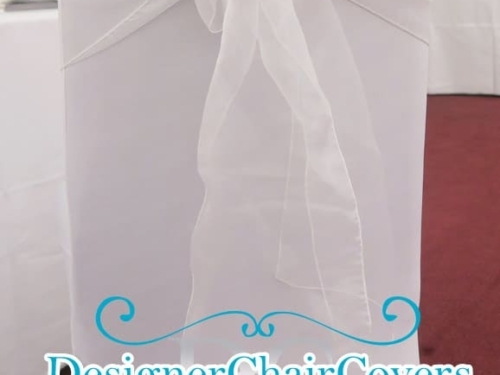 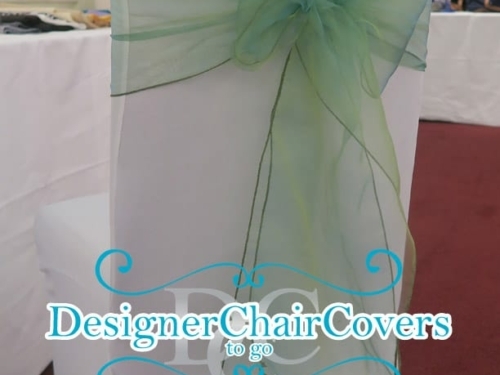 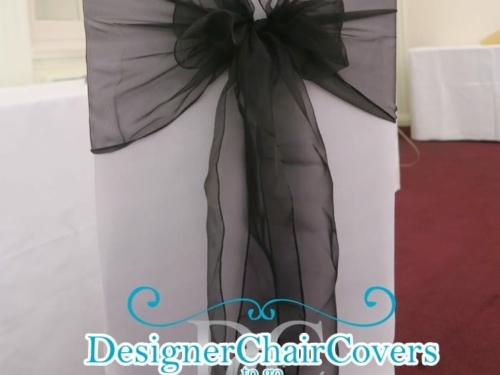 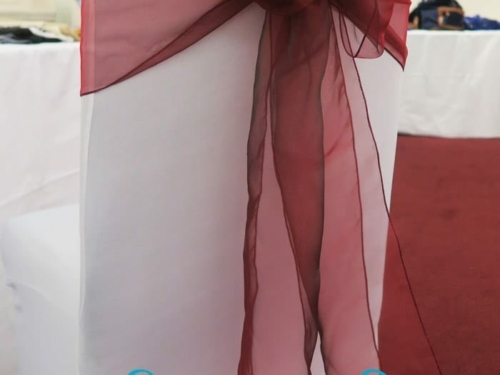 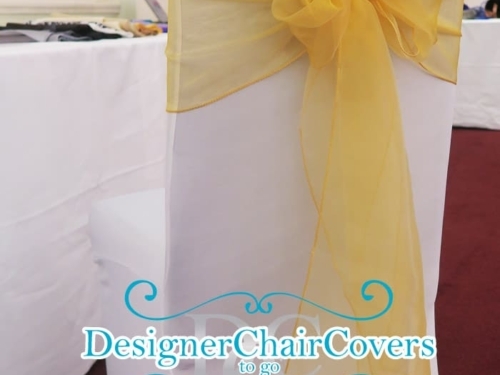 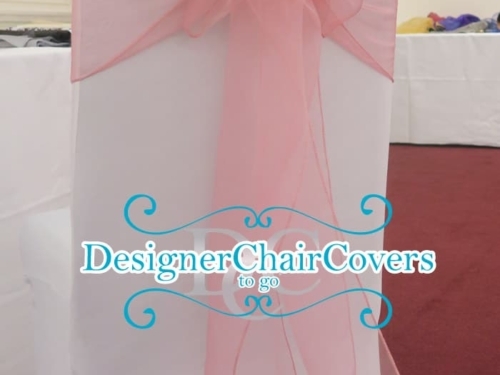 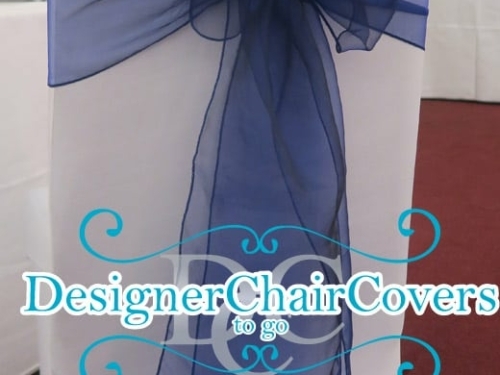 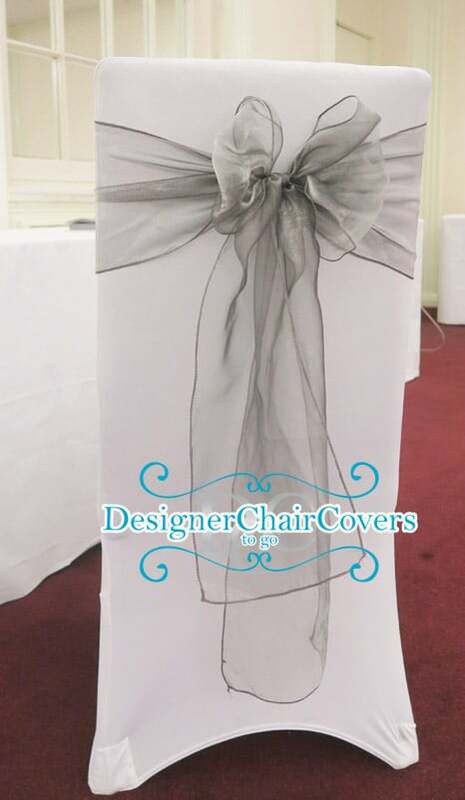 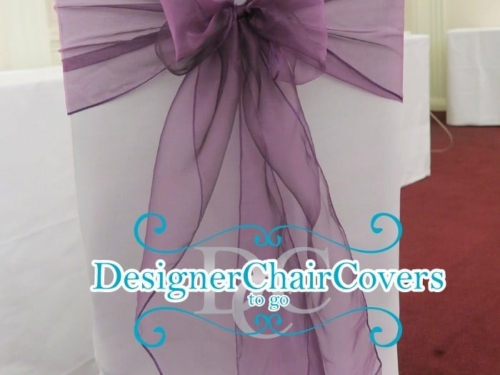 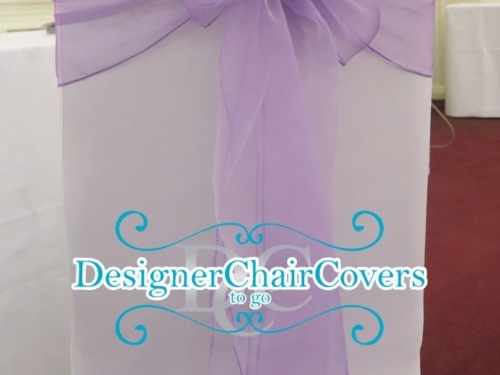 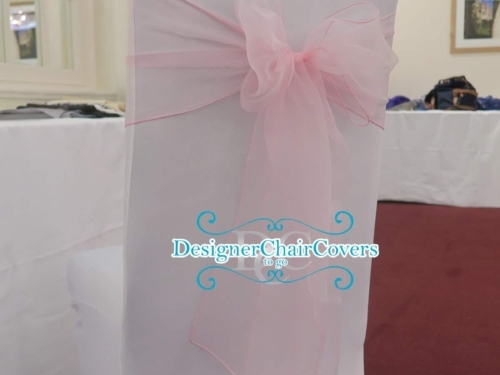 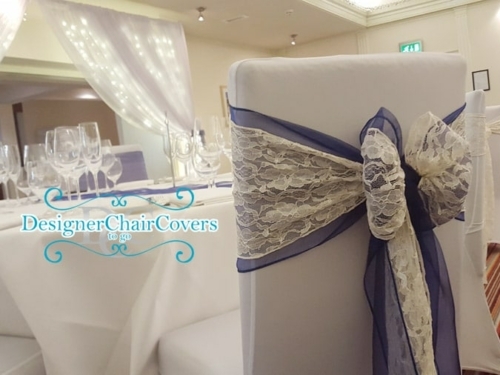 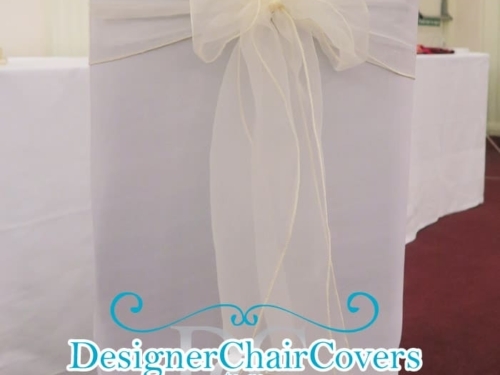 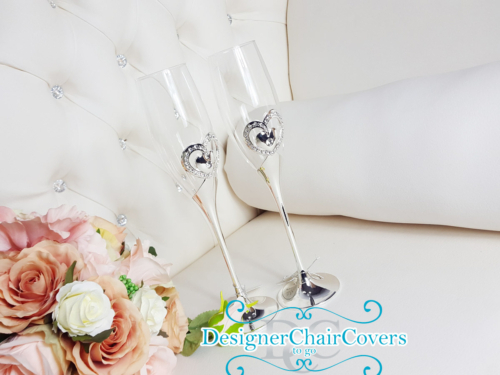 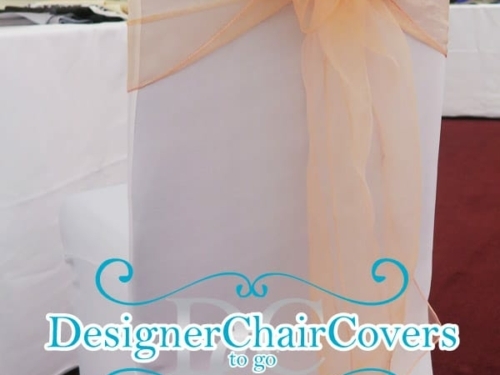 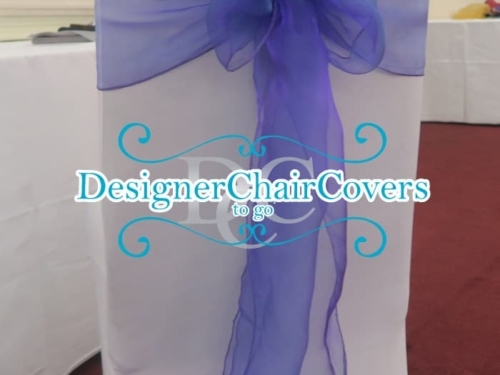 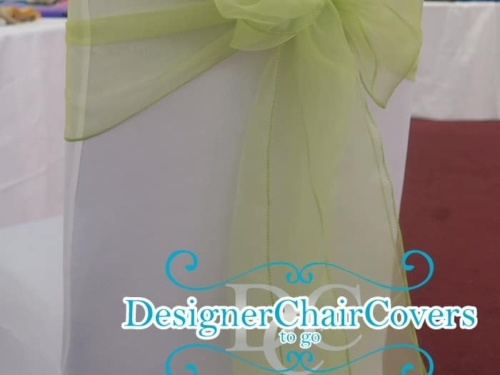 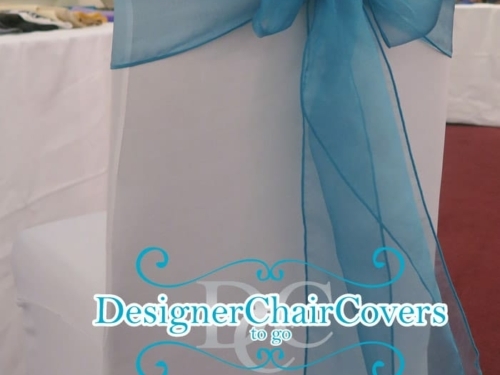 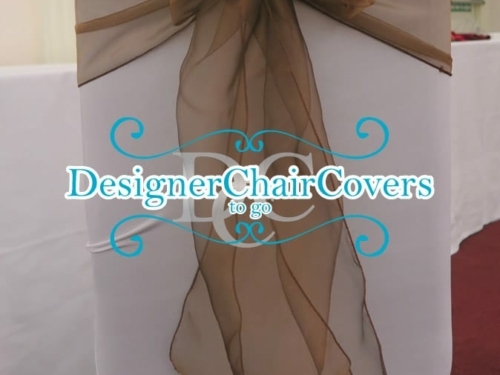 Organza sashes are the most popular when it comes to chair covers. 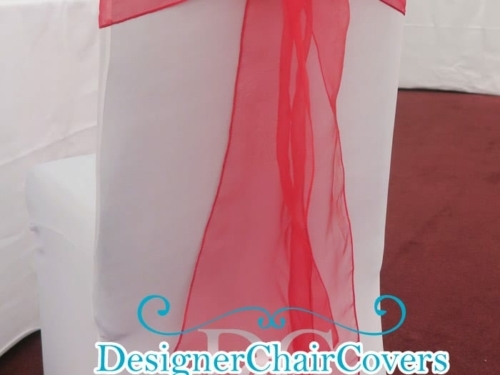 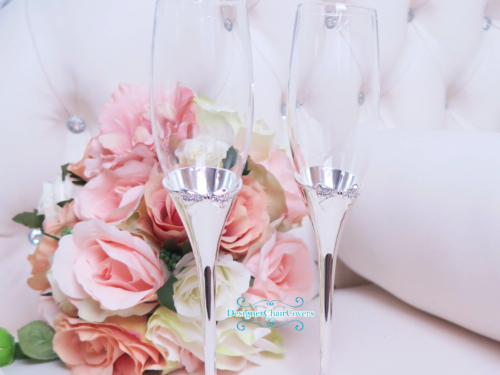 They are sheer and delicate and we stock them in over 50 colours. 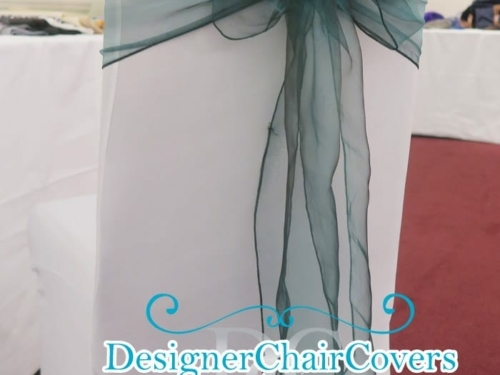 The sashes can be tied in a variety of knots and bows.